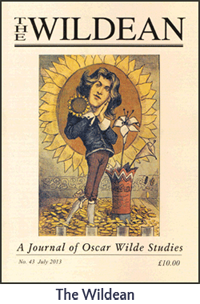 The Oscar Wilde Society issues two regular print journals; The Wildean and Intentions as well as Society book publications, click the links below to find out more. 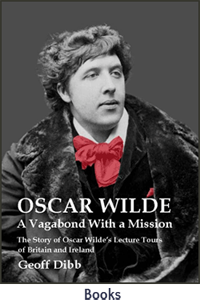 Members of the Oscar Wilde Society who have email addresses receive an occasional e-newsletter. 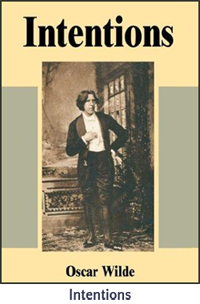 This carries news of events relating to Oscar Wilde as well as press releases, production photographs from plays and films, Wilde-themed articles, transcripts of talks and many other items of interest to Wildeans. Here is one recent newsletter issue.